I have planted these into a semi shaded mixed border. They have thrived. The plants were a good size when they arrived and have bushed out well. Despite the very hot summer, once established they have survived without further watering and are one of the greenest things in the garden. Received fine healthy plants mid summer last year. Dug in plenty grit before planting them and doing really well so far. Using them to separate a decked and patio area. At this moment in time (early spring) looking great but just little toddlers at the moment, can't wait to see them grow up. Every garden must have one! Bought three last year and planted last spring, this year they've grown really well and are a picture of health and happiness and look absolutely stunning in my sunny border. Great quality plants! 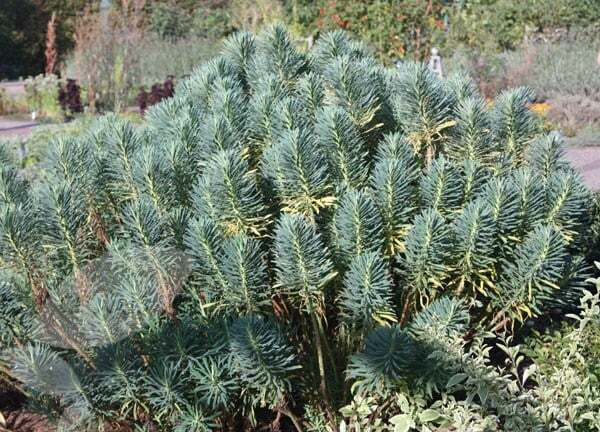 Hello there This is a lovely euphorbia, but it is one of the largest growing,-it can grow to 1.5m x1.2m eventually. 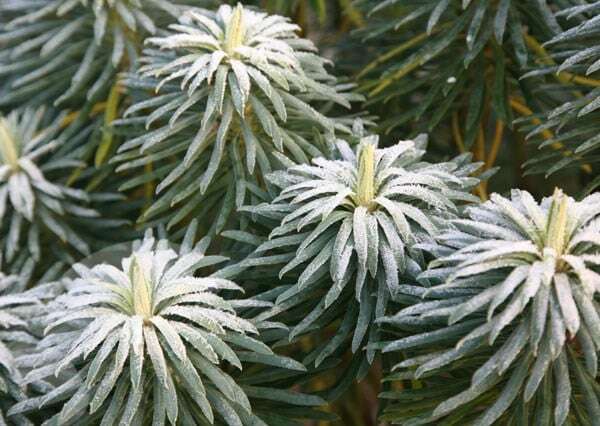 I would use one of the smaller varieties, like Euphorbia amygdaloides 'Purpurea' or Euphorbia wallichii. http://www.crocus.co.uk/plants/_/euphorbia-wallichii/classid.1000000620/ http://www.crocus.co.uk/plants/_/euphorbia-amygdaloides-purpurea/classid.2779/ Hope this helps. when can I prune this and remove the flowering branches? Hello there Once the stem has produced a flower it should be cut right back to its base, or to a point where there is new growth emerging, from late summer or autumn. Please remember when working with spurges always wear gloves since the milky sap is poisonous and a potential skin irritant. Hope this helps. 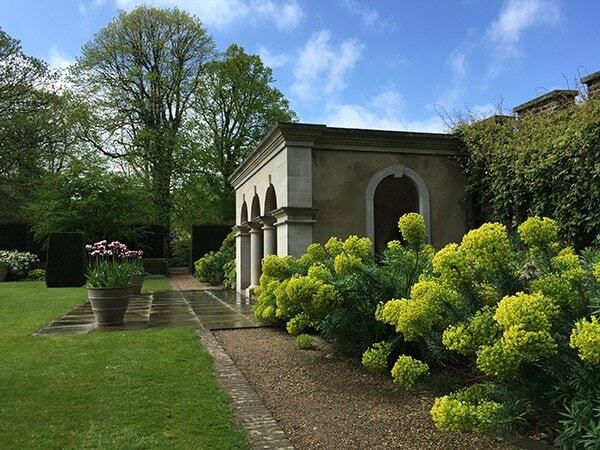 Dear Plant Doctor My Euphorbia characias wulfenii has recently turned dry and yellow and looks like it is dying --is this the heat or too much water? Any advice would be much appreciated - this plant is one of main features in our small garden. Hello, It is difficult to know from your description what could be causing this. They tend to thrive in hot, sunny spots, but if it has only recently been planted, then it will need a lot more water than it would normally. If however it is planted into heavy soil that holds on to water for any length of time, it may well be unhappy and waterlogged. It is also worth keeping in mind that as each stem is biennial, it should be cut right back to its base (or to a point where there is new growth emerging) after it has flowered. This should be tackled in midsummer and will make way for lots of new, fresh shoots. Remember to wear gloves though as the milky sap is poisonous. Hello, This does sound unusual, as if they are growing in a sunny spot they usually flower really well. It is worth keeping in mind that each stem will only flower in its second year, so it is important not to cut the stems back until they have flowered - or you may never see any. The other thing you can do to give them a bit of a push is to feed it with a fertiliser that is high in potash. Tomorite i ideal.